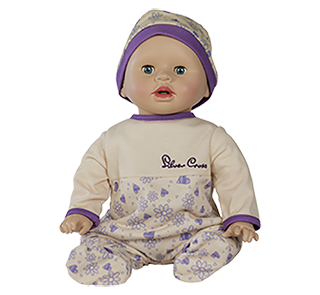 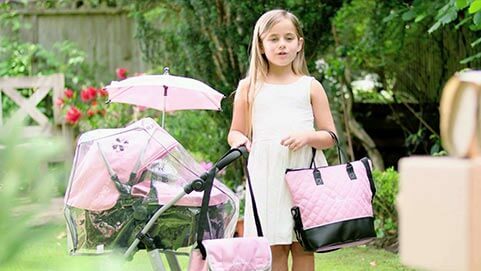 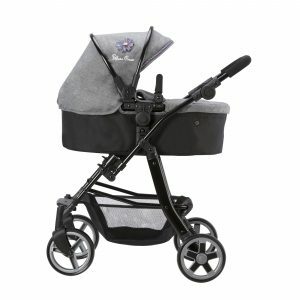 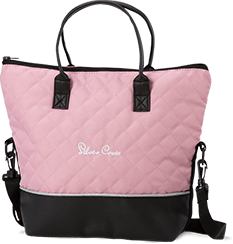 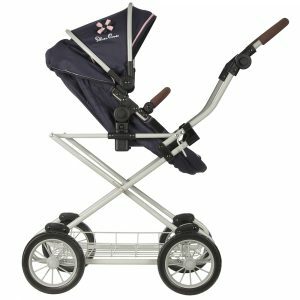 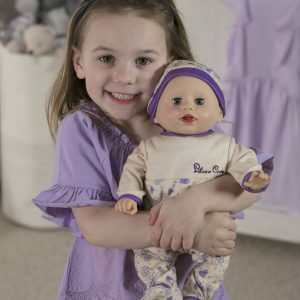 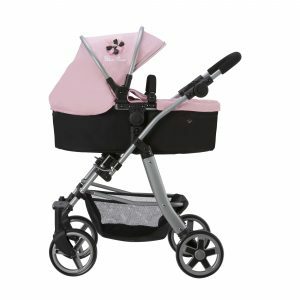 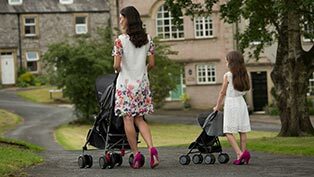 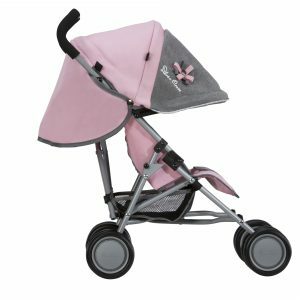 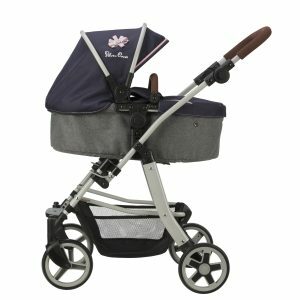 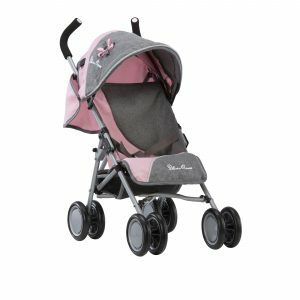 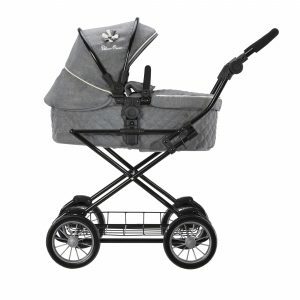 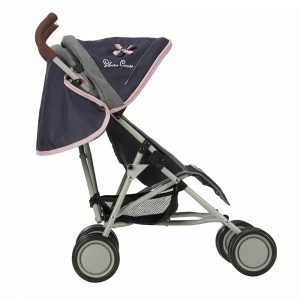 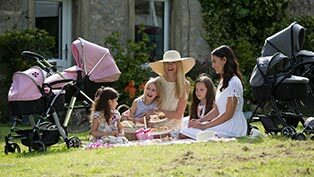 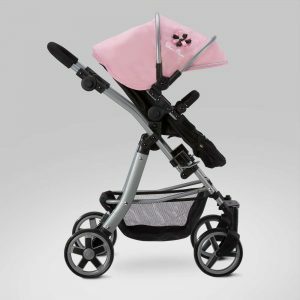 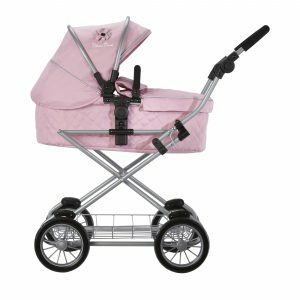 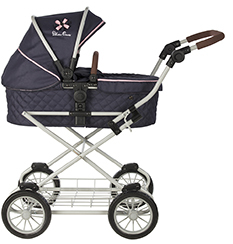 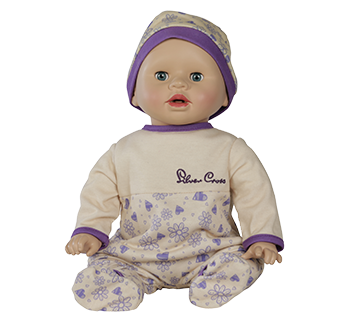 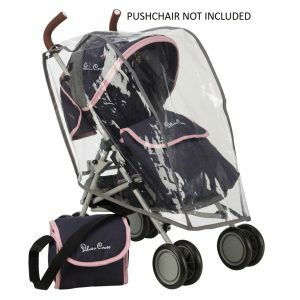 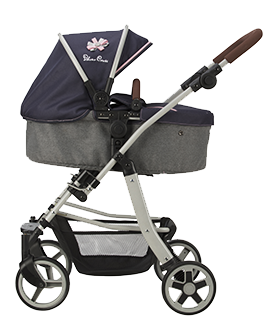 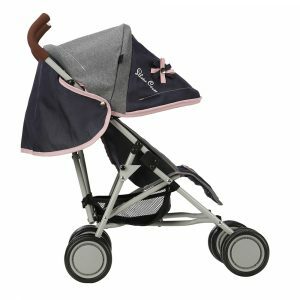 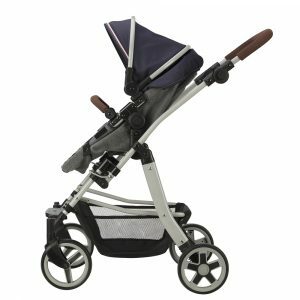 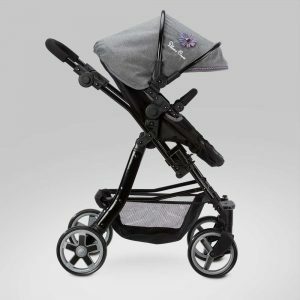 Our exclusive Silver Cross dolls’ pram & pushchair collection is for every young child who wants to be like mum and dad. 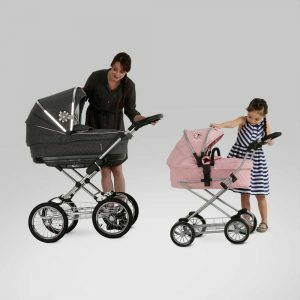 These dolls’ prams look just like the real thing. 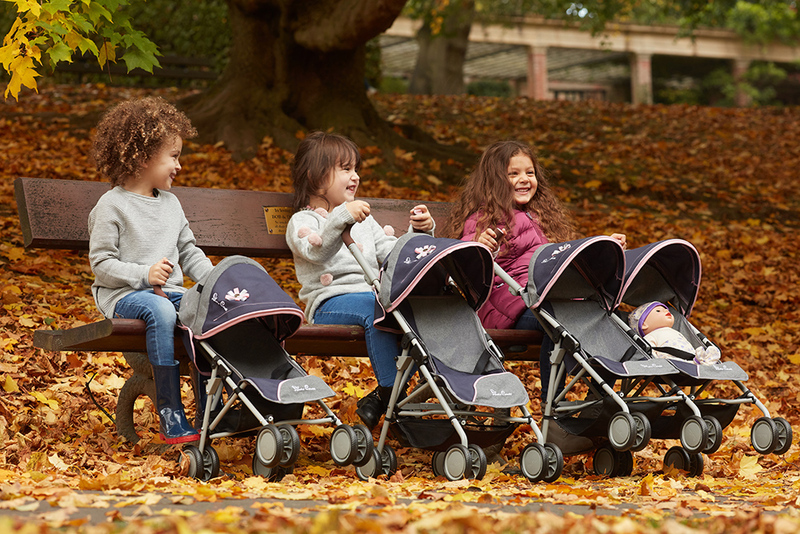 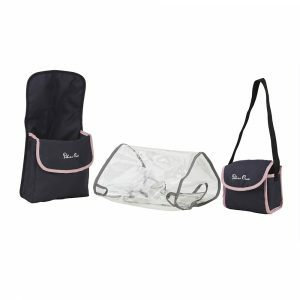 The super strong fabric and robust chunky frames will allow every little one the opportunity to develop their imagination.